Have you ever thrown out a hoodie or your favorite pair of pants simply because the drawstring came out? I had a pair of gym/yoga pants that I wore after I had my boys while I was recovering from my c-sections that I loved – unfortunately, the drawstring ended up being pulled out by my oldest son while helping me with the laundry (he was only 2 at the time so he didn’t know any better!). I tried everything I could including the good ol’ wire hanger to try and get the string back in. Sadly, it was a lost cause and I had to throw out the pants. I recently received the EZstringer and a 12-pack of drawstrings to test out – let me tell you, I wish I would have thought of this! I received 3 different sizes (small, medium and large) so I can re-string my boys’ clothing, my clothing and my fiance’s clothing! Real Simple Magazine featured the EZstringer in September 2011 as one of the top 6 items to simplify your life. 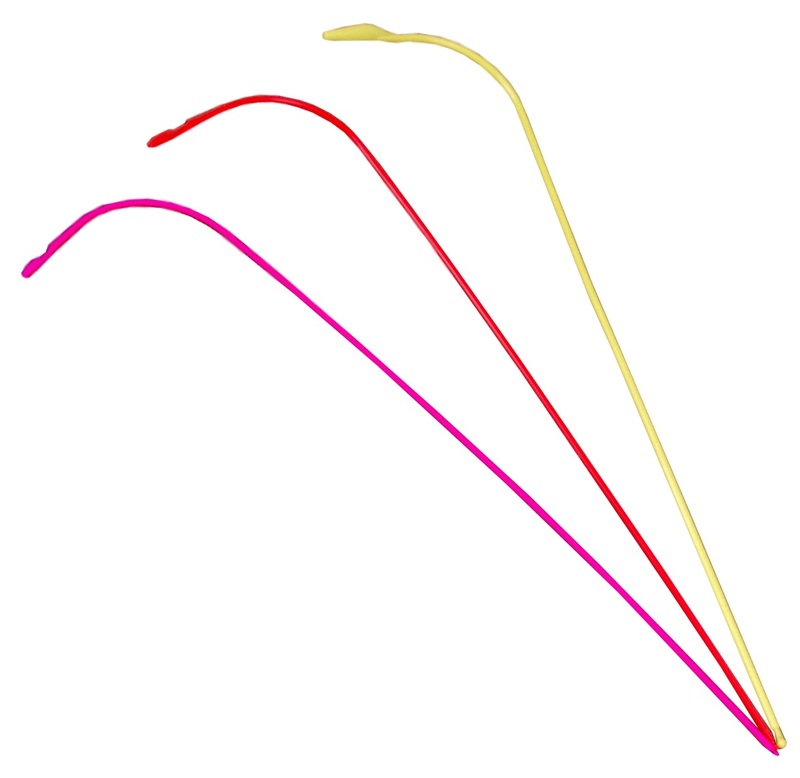 In addition to simplifying re-stringing your clothing, you can also use the EZstringer to add some unique qualities to your clothing by changing up the colors of the drawstrings! 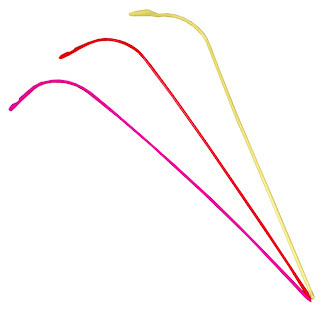 The EZstringer 3 pack retails for $10, and the drawstrings for $9.98! You can purchase these directly from their website! Win your own 3 piece set of EZstringers! Enter below via the Rafflecopter!